the red colour maked yassi the more better dresswearer, that a fact! Yassi. Nadala sa hair niya. ateng 12:08 joke ba tong inglis mo? Yassi. Fresher! I wish Julia changes her hair color, she looks old for her age lately and I'm thinking it's the hair. Julia's face is okay. It's her body shape. Siguro dahil sa ballet dancing nya in the past.... and she is flat chested too. Sana wag na lang nila pasuotin ng mga plunging. Na emphasize lalo yung flat chest nya. Yassi. 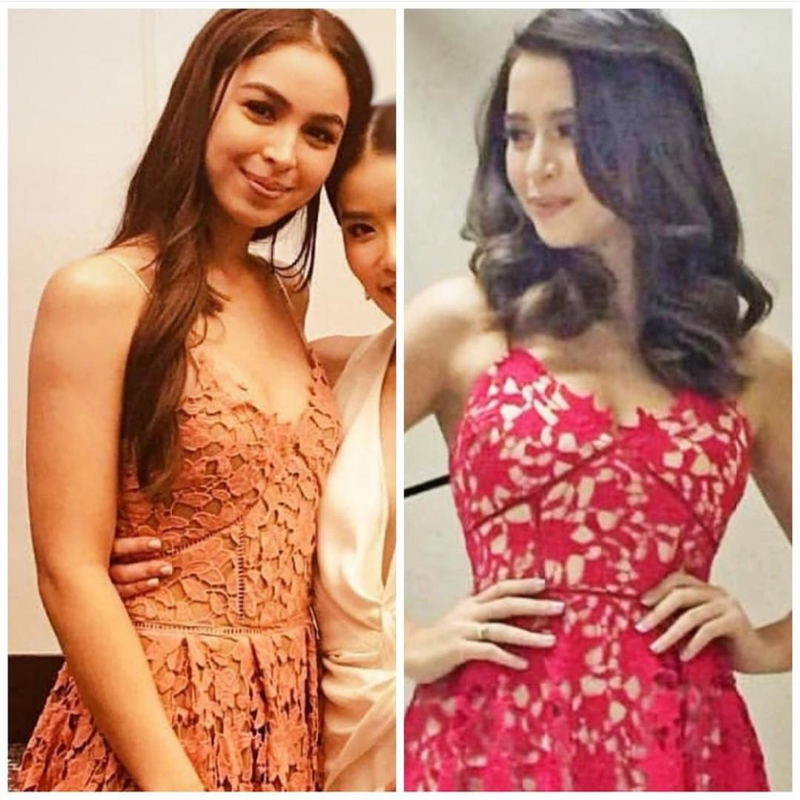 Julia looked so bland and flat while Yassi looked spicy and hot. Alyana sympre. Not flattering kay Eva eh.